Can you believe that it's nearly December? 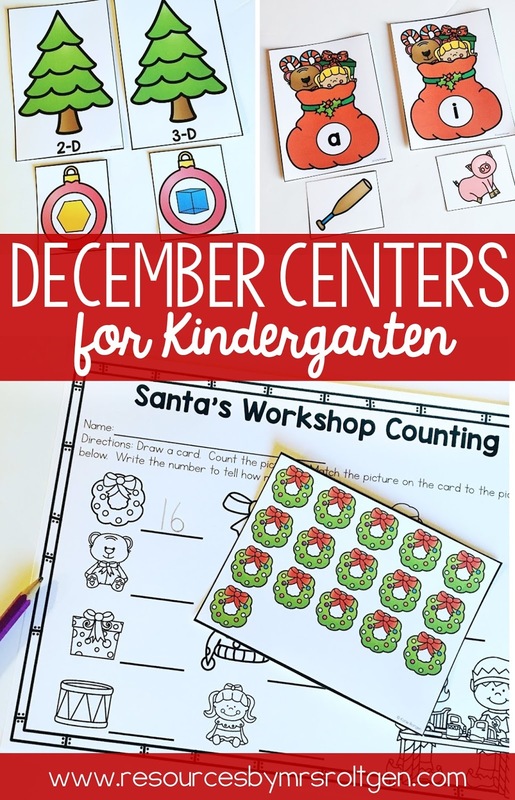 A few weeks ago, I started planning ahead for December and realized my December centers pack on TpT needed an update. 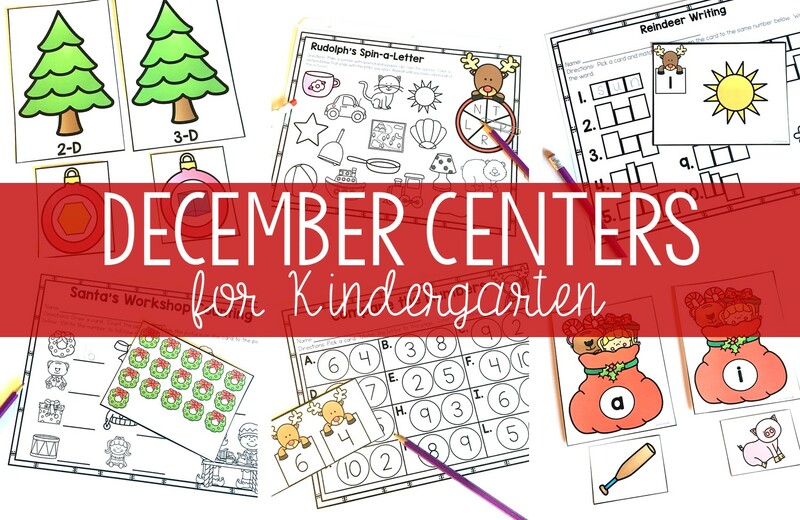 I wanted to share about the centers today and let you know what the updates are, just in case you need to go re-download! When I updated this pack of centers, I added a black-and-white version for each center. You could save color ink by printing these on holiday-colored paper. Each center also has either a recording page or a practice page. Evidence of learning? Check! And yes, answer keys are included as well. 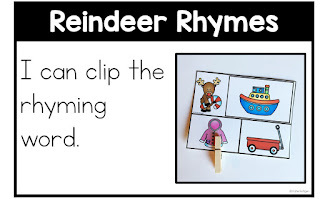 I have always had student instruction pages with these centers, but I've found recently that I really like having cards with real-life photos of the activity. So, I added half-page student instruction cards that are similar to the cards I recently added to my Halloween and Turkey centers. 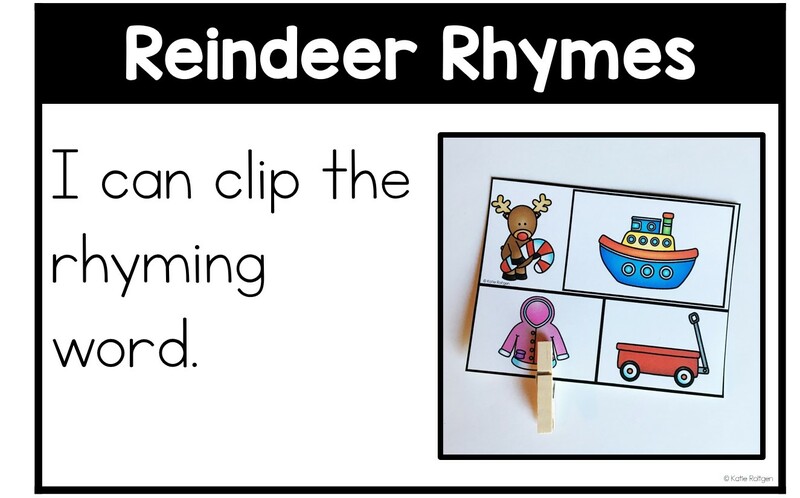 Here's an example of the newly-added student instruction cards. They're half pages so they fit nicely in a plastic tub! 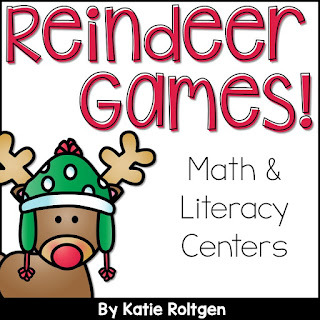 I hope that these centers add some Christmas and reindeer-themed fun to your classroom this December! 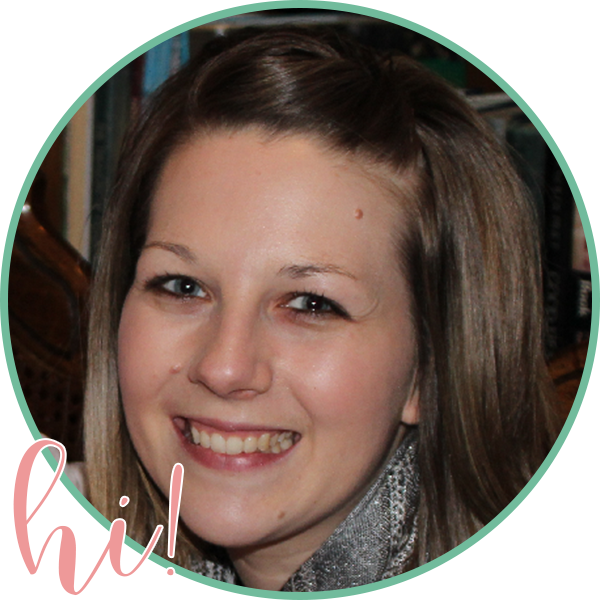 If you're interested in learning more, click on the image below. Have a good day!